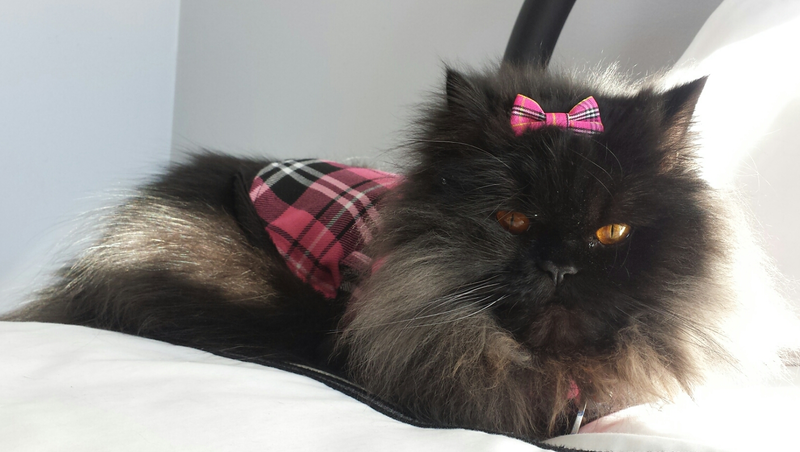 I would like to tell you about my Hot Pink Plaid Coat by YPCK Pets and That we have joined up with them to try to help dad with his medical bills besides I Love all there products. We are officially licensed with them as a Advocate. They have puppy products and kitty products everything you might need to help keep your pets happy and healthy. 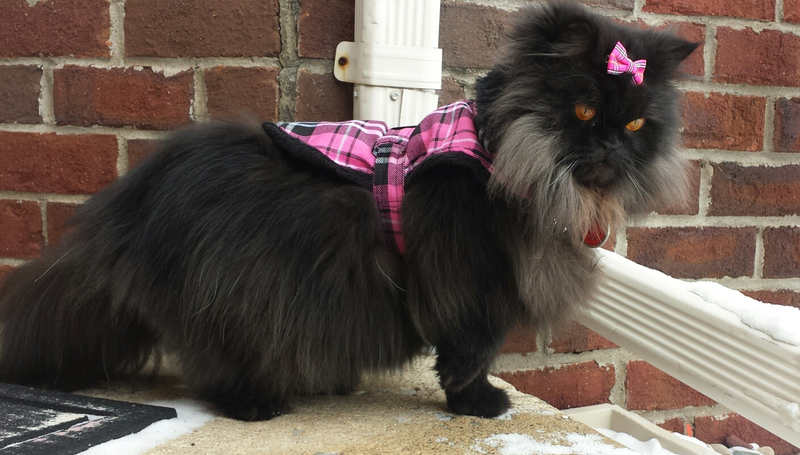 They even have cold weather coats and formal wear if you want your pet in a wedding or just looking fab! 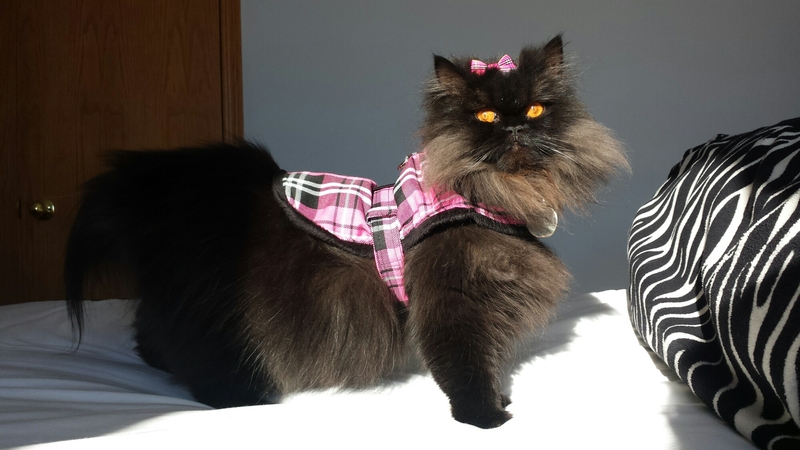 This hot pink plaid coat comes with a matching leash too. We can do online party’s and the host can win prizes too. We can also do funraiser. Never run out of treats again! 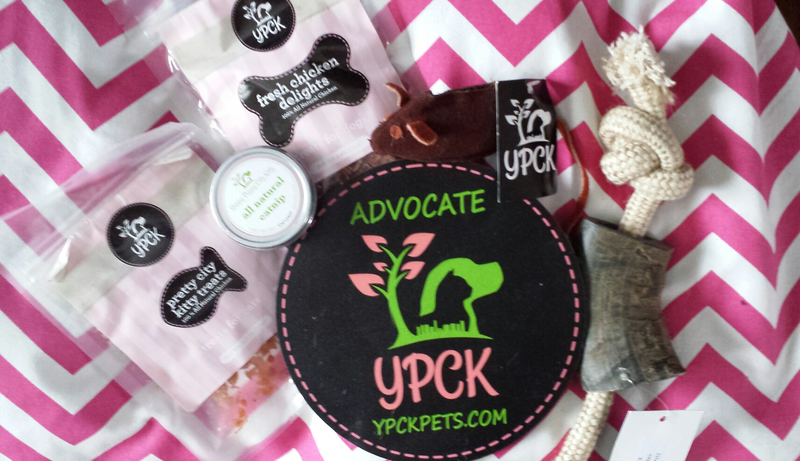 Sign up for a PURR-scription Swag Bag from YPCK and get treats delivered to your door for FREE every month. The best part is that your PURR-scription goes to feed three needy cats PLUS you get an additional surprise in every bag! Hurry and sign up now, your kitty and the three you help will thank you. 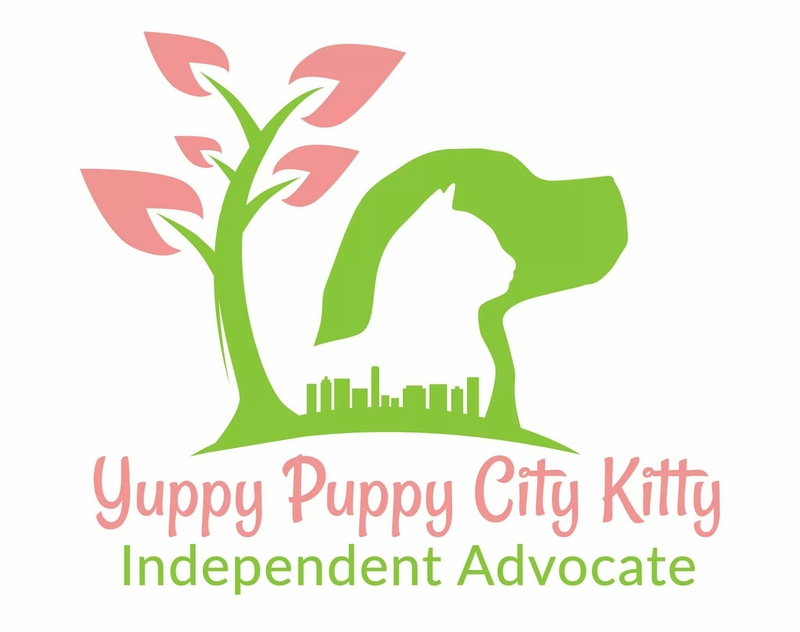 Well Thank you for your time and I hope you will help us and purchase YPCK Pets products that will help my dad medical bills from having pancreatic cancer, but mostly we want your pets to be happy and healthy too. 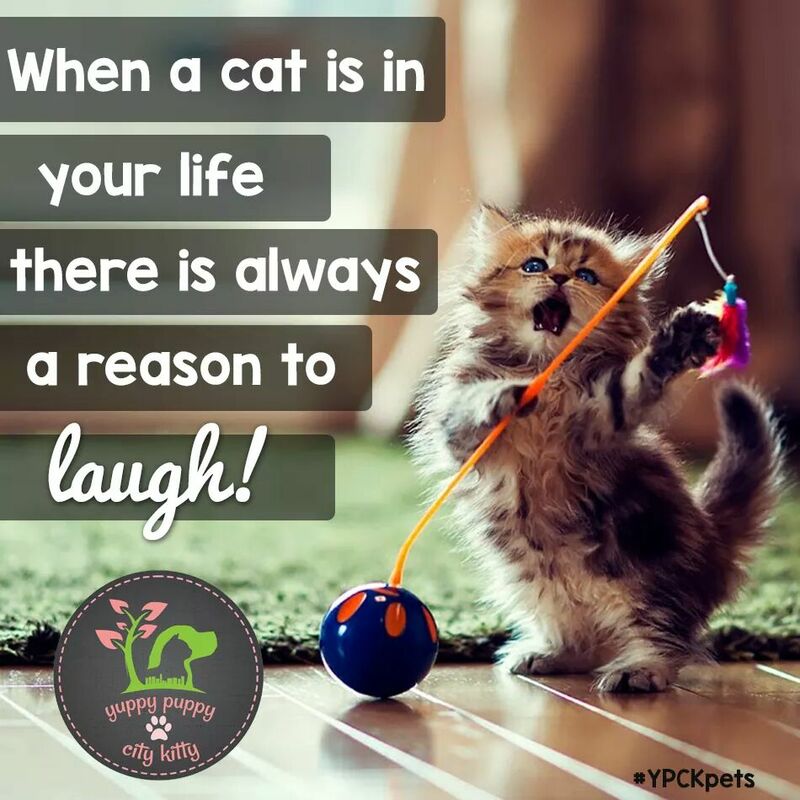 Come join us on YPCK Pets we love to have you.